GSOC is now investigating the sudden death of a father-of-three over the weekend. Danny McCormack (40) died after presenting to the Midlands Regional Hospital in Mullingar on Saturday evening complaining of chest paints. He was arrested for public order offences following a disturbance, and fell critically ill at his home later that night after being released from garda custody. His family have said he did not receive treatment at the hospital and are seeking answers as to where he was brought following his arrest. Mr McCormack later returned to his home in Raheen, Mullingar where he became critically ill. An ambulance was called and he was pronounced dead the Mullingar hospital a short time later. GSOC is now investigating the death in accordance with section 98 of the Garda Siochana Act 2005. Sources said the fact that the matter has been upgraded to a criminal investigation doesn’t imply anything, but that all of the circumstances surrounding the death have to be thoroughly investigated. The Ireland East Hospital Group (IEHG) has said an examination of the incident will be carried out. When asked if the deceased received treatment after arriving at the hospital, the IEHG said it could not comment on individual cases. 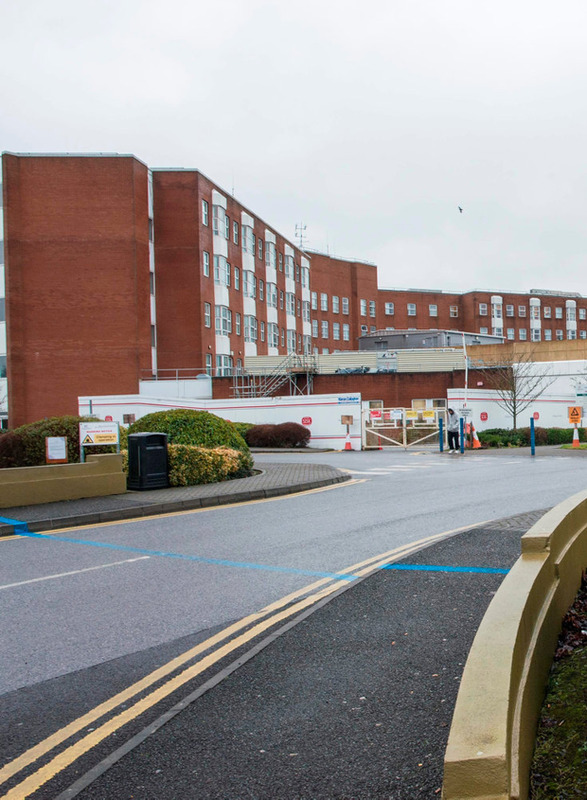 “Regional Hospital Mullingar cannot comment on individual patient cases. “The hospital is conducting a review of an incident which occurred this weekend in which the Garda were called. We have no further comment at this time,” an IEHG spokeswoman said. The IEHG is the largest of Ireland's hospital groups and comprises of 11 hospitals. The Garda Siochana Ombudsman Commission (GSOC) is carrying out it’s own inquiries into the incident and will specifically examine the interaction gardai had with Danny McCormack on Saturday evening. A spokeswoman for the ombudsman said that the incident was referred to them by a Garda superintend on Saturday night.